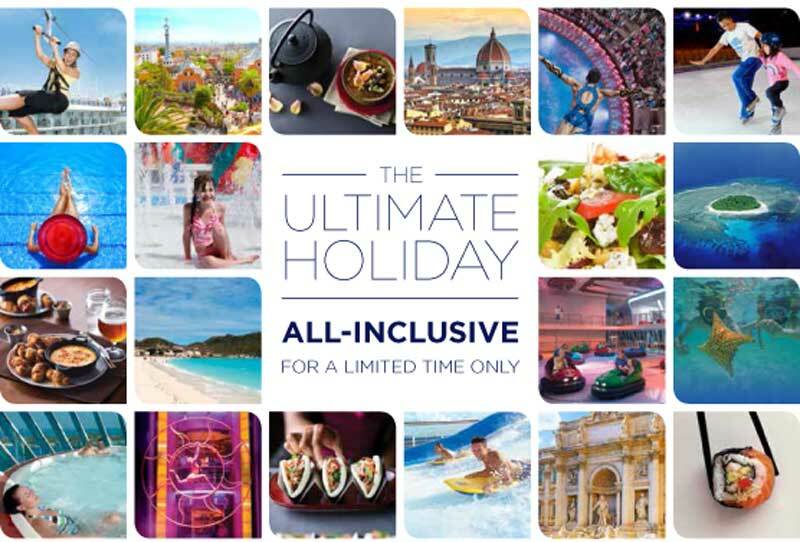 It was just days ago when Norwegian Cruise Line announced a huge all-inclusive package starting from 2015 and it includes almost everything! Well now Royal Caribbean in the UK have just launched an all-inclusive package of its own for onboard drinks. Onboard beer, wines by the glass but only up to $8 in value, non-Alcoholic cocktails (includes frozen non-alcoholic drinks), Fountain Soda with souvenir cup. Room Service & minibar are not included. Also the soda package includes unlimited Fountain Soda with souvenir cup. Stateroom soda/water set ups, room service, bottled water, juices or sodas sold in bottles or cans are not included. The all-inclusive drinks package will be available only to cruisers in the UK making bookings until September 30th 2014. Also for anyone who has already booked a cruise before August 1st won’t be able to get the new promotion. No news yet on the all-inclusive drinks package being expanded to North America so this is a good deal that only British cruisers can take advantage of for up coming cruises. No matter what stateroom is booked the package is still available and Royal Caribbean also states that each of the drink packages do depend on the passengers age. What do you think of this limited promotion? let us know in the comments below. We wonder if any other major cruise lines will announce an all inclusive package!